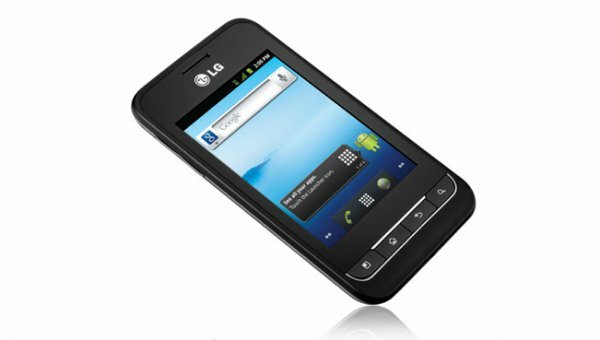 LG has published specifications of the new and upcoming Optimus 2 smartphone. The new device will run under Android 2.3 Gingerbread and will come with a 3.2-inch screen with 320×480 pixels resolution. The hardware includes a single core processor running at 800 MHz, 179 MB of built-in memory, microSD card slot, and a 3.2-megapixel camera with auto focus, GPS and Wi-Fi support. Dimensions are 113x59x11.9 mm and weight is 125 grams. Supported networks include CDMA 800/1900 MHz. The new smartphone is powered by a 1500 mAh battery that provides up to 5 hours of talk time and 7 days of stand-by time.